Broadcast audio has never been more fun with a voice changer. 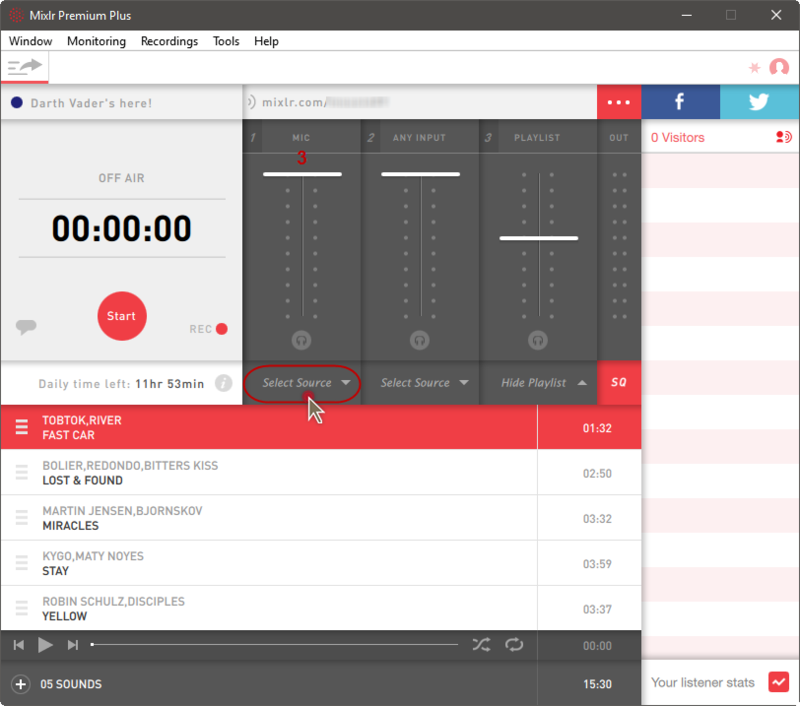 Mixlr is an audio streaming platform that helps users broadcast from their computer or mobile devices. It can run on a PC as well as IOS. By connecting to voice changer, you will be able to make unlimited voices and have fun, invite friends to listen and chat. 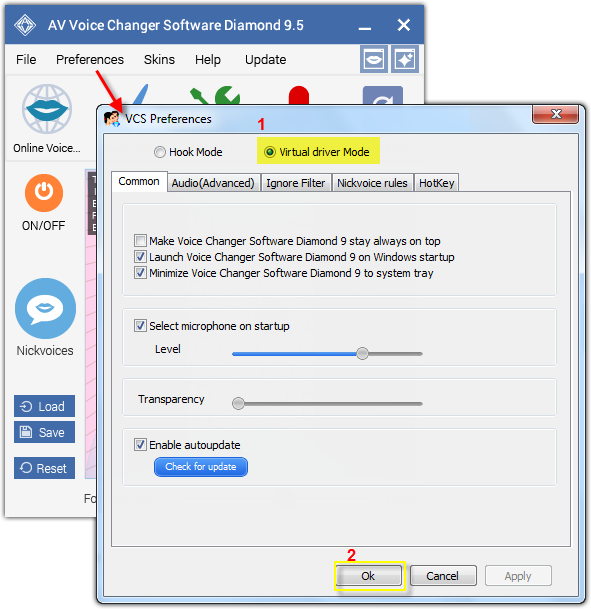 In this tutorial, you will know how to broadcast audio on Mixlr with the help of AV Voice Changer Software Diamond. - When VCS Preferences window appears, choose Virtual driver Mode (1). - Look at the input channels available. On the first Mic channel (3), choose Select Source. 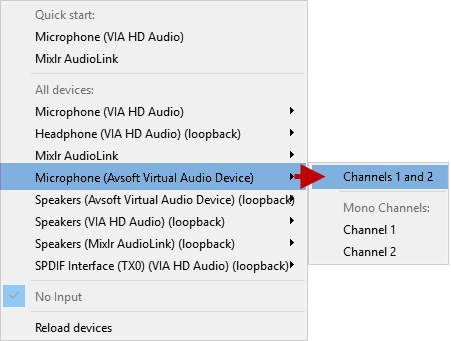 - Select Microphone (Avsoft Virtual Audio Device) as input source for Channels 1 and 2. 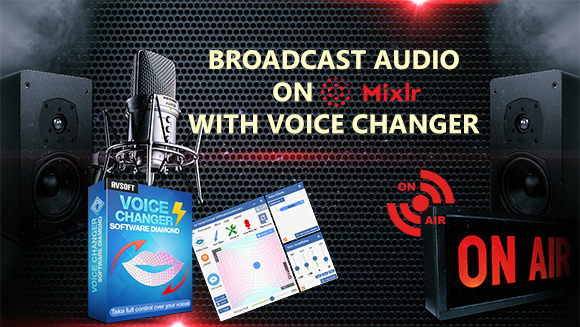 From now, whatever you talk into the microphone, your voice will be changed by AV Voice Changer Software Diamond and broadcast on Mixlr in real time. For example, if you say "Hello, friends. Look at how fabulous I am" and female voice setting in voice changer, everyone on Mixlr will hear the line with the voice of a female. Don not worry, you have the option on voice changer to hear how you sound too, to make sure the voice is good. By now, you are ready to rock with voice changer and Mixlr. Visit http://support.audio4fun.com/ to check out the tutorials there. You will be able to find what you need. And now, start your online audio station on Mixlr with your "new voices".